The capital city of Vinnitsa oblast. Vinnytsia is a city located in the western part of central Ukraine, on the banks of the Southern Buh River. 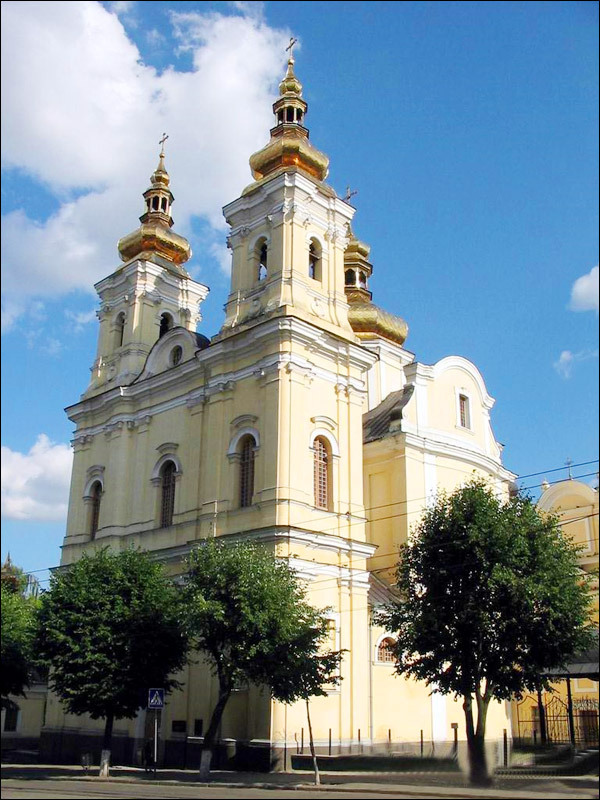 It is the administrative center of the Vinnytsia region, a historical center of eastern Podillya, important economic and cultural center of the country. 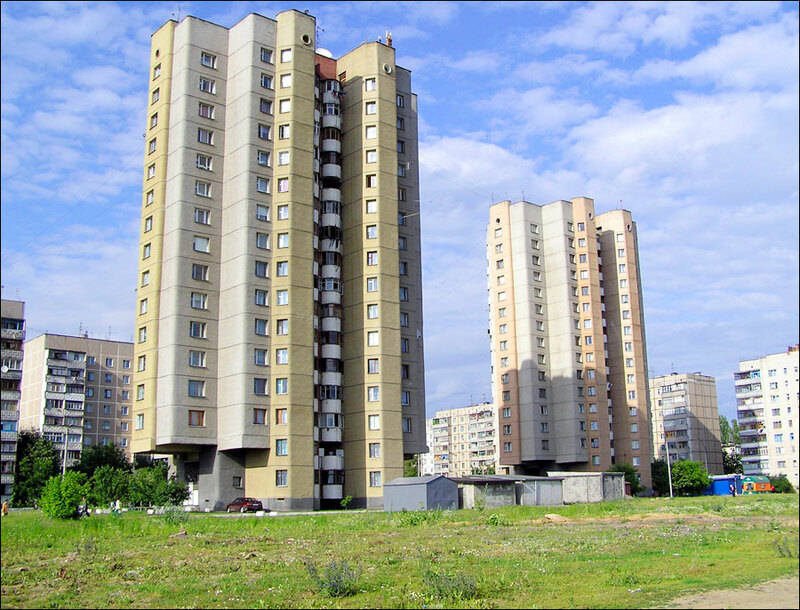 The population of Vinnytsia is about 372,000 (2016), the area - 113 sq. km. The phone code - +380 432, the postal codes - 21001-21499. Local time in Vinnitsa city is April 21, 5:51 pm (+2 UTC). 14 May, 2017 / Palace-Estate of Admiral Chikhachev in Mytky. 5 November, 2016 / The Palace of General Zabotin in Mala Rostivka. 8 September, 2016 / Catholic Church of the Blessed Virgin Mary in Murafa. 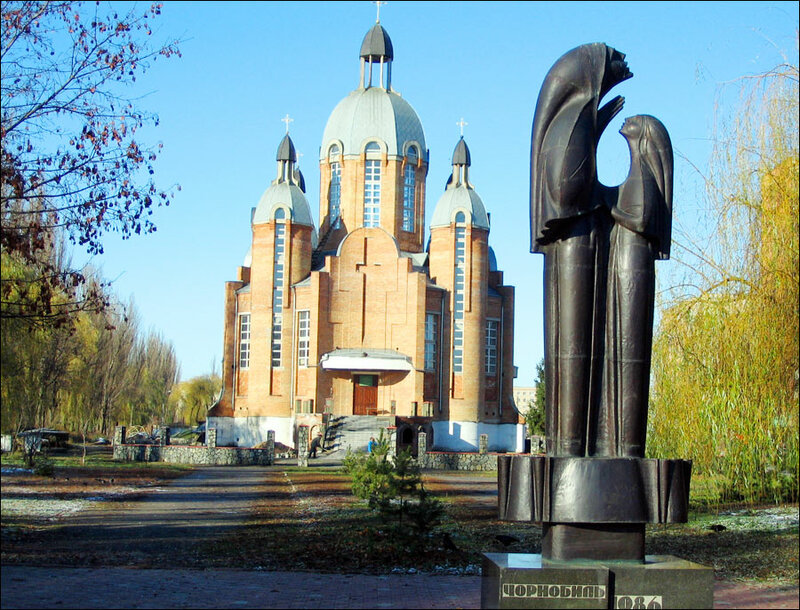 25 July, 2016 / Take a walk and see the main sights of Vinnitsa. The name of Vinnytsia is most probably derived from the Old Slavonic word “vino” - dowry for the bride. In the 13th century, this region was captured by the Lithuanian prince Algirdas, who gave it to his nephews. However, “vino” is a term that was applied only to women. In addition, the nephews remained vassals of Algirdas. There are other similar Old Slavonic words: “vin” - brother, relative, accomplice, “vina” - river, tributary, “vincha” - harvest festival. There are several other versions explaining the name of Vinnytsia. The name could mean “winery” or the settlement was named after the Vinnichka River. These lands were inhabited since ancient times. The remains of settlements of Scythian and Slavic tribes were found on the territory of Vinnytsia. In the 13th century, this territory was part of the Galicia-Volyn principality. After the Mongol invasion, for more than one hundred years, it was part of the Golden Horde (Ulus of Jochi). 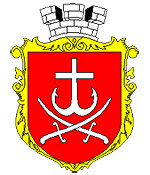 In 1362, Podillya became part of the Grand Duchy of Lithuania. The nephews of Prince Algirdas began to build fortress towns on these borderlands to defend themselves from nomads, who were still a great threat. The town with the name “Vinychya” was mentioned in the chronicle “List of distant and near Russian towns” in the late 14th century. From 1400 to 1569, the wooden fortifications of Vinnytsia were attacked more than 30 times, burned and restored again. In 1545, there were 273 houses in the town, in 1552 - already 429. In 1558, a new fortress was constructed on the more impregnable earthen ramparts of the island of Kemp. The scale of the attacks can be estimated by looking at the following figures. In 1575, about 55,340 people were captured in Podillia, Volhynia and Galicia, 150,000 horses, 500,000 heads of cattle, 200,000 sheep were stolen. In 1569, Vinnytsia became part of the Polish-Lithuanian Commonwealth. 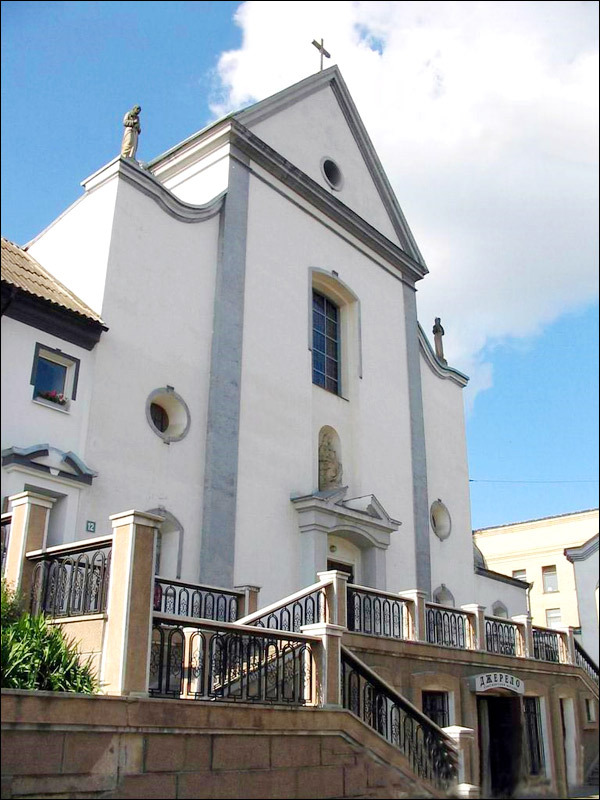 In 1617 and 1624, two Catholic monasteries were opened in the town, in 1642, the Jesuit collegium appeared here. 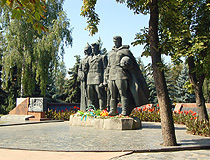 Vinnytsia is often mentioned in the events of the Khmelnytsky Uprising also known as the Cossack-Polish War (1648-1657). In 1649, under the terms of the Treaty of Zboriv, Vinnytsia became part of the lands of the Cossack Hetmanate (a Ukrainian Cossack state). In 1651, the Poles violated the truce and invaded Podillya. In 1667, according to the Truce of Andrusovo between Tsardom of Russia and the Polish-Lithuanian Commonwealth, Vinnytsia, like the entire territory of the Right-bank Ukraine, remained under the rule of the latter. 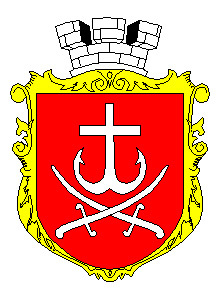 In 1793, after the Second Partition of Poland, Podillya and the Braclaw Voivodeship became part of the Russian Empire and formed the Podolia Governorate. In 1860, Vinnytsia had about 10,000 residents, 5 schools, a hospital, a theater, and 190 shops. 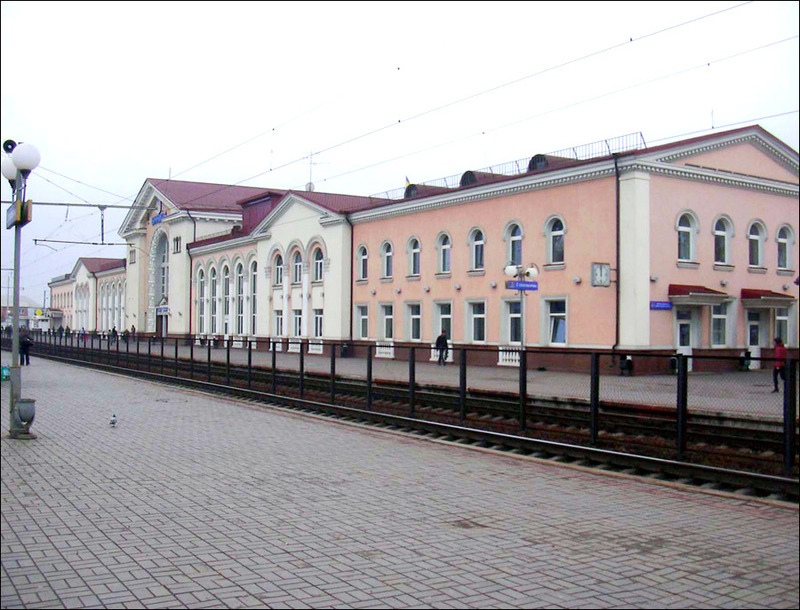 An important impetus for the development of Vinnytsia was the construction of the Kyiv-Balta-Odessa railway in 1870. Transport communication with Kyiv, Odessa, Moscow, St. Petersburg, and Poland improved significantly. During the second half of the 19th century, Vinnytsia economically grew almost three and a half times. In 1911, the first stage of the water pipeline was built, electric lighting was installed. In 1912, a tram service was opened. In 1914, with the outbreak of the First World War, Vinnytsia became the administrative center of the Podolia Governorate, because Kamenets, its previous capital, was located near the front line. In 1917-1920, during the Civil War in the territory of the former Russian Empire, power in Vinnytsia changed several times. 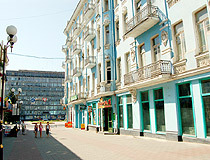 In 1932, the city became the administrative center of the Vinnytsia region. July 19, 1941, German troops captured Vinnytsia. During the years of occupation, about 25,000 locals were shot, most of them were Jews. 13,400 people were sent to forced labor in Germany. 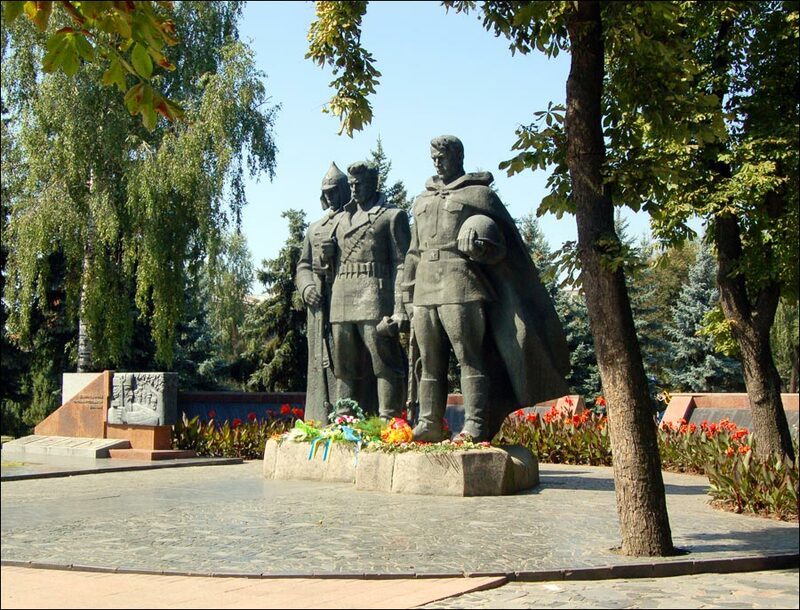 Vinnytsia was liberated by the Soviet army on March 20, 1944. During the Second World War, the number of residents of Vinnytsia reduced from 100,000 to 27,000 people, 40 out of 50 industrial enterprises were destroyed, 1,880 houses were completely destroyed. By the end of 1948, the city’s industry was almost completely restored. In the following years, food, light, chemical, machine building, metalworking industries developed in Vinnytsia. Several new large plants were built. With the proclamation of Ukraine’s sovereignty, Vinnytsia became the third city in Ukraine, where the blue-yellow flag was raised on the main square with the official consent of the local authorities. Today, Vinnytsia is constantly growing, acquiring European features, developing as an industrial and administrative center of the region. 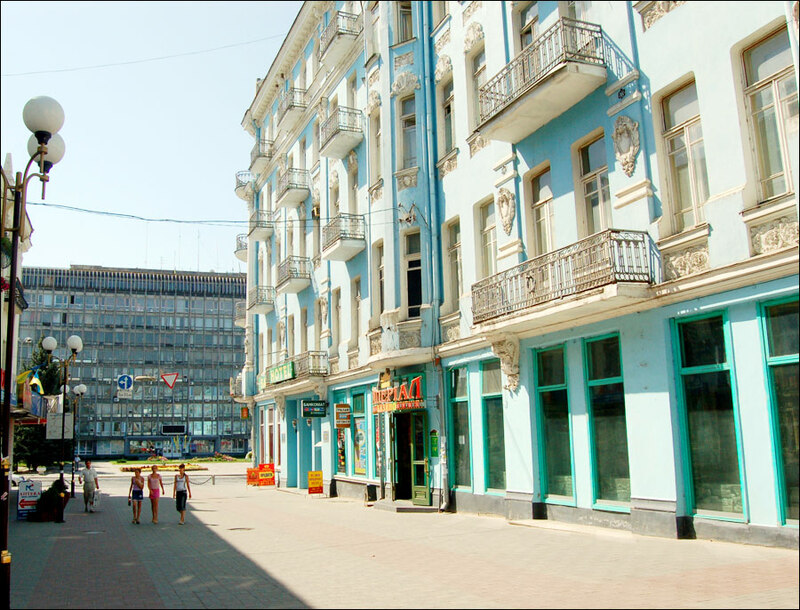 In 2013, the magazine “Focus” declared Vinnytsia the best city for living in Ukraine. 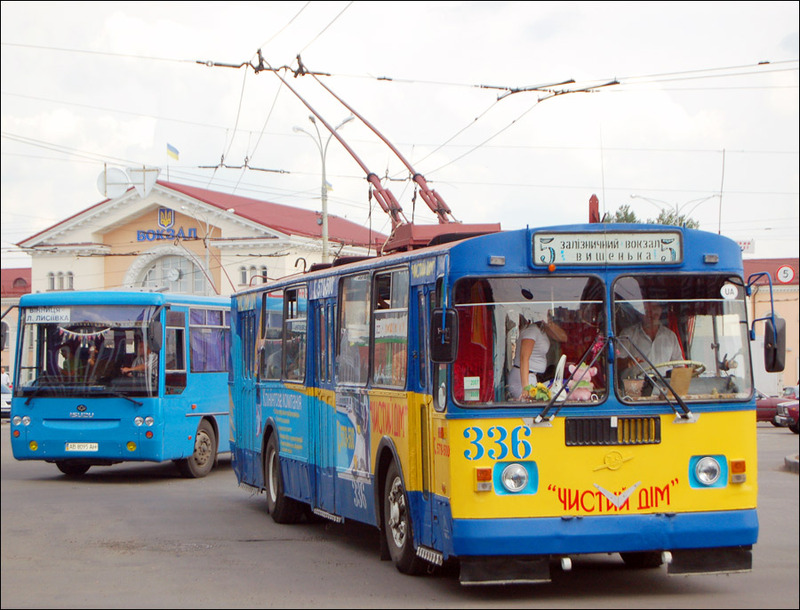 In 2015 and 2017, Vinnytsia headed a similar rating compiled by the sociological group “Rating”. 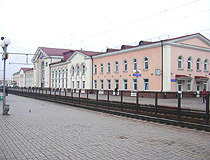 Vinnytsia is located about 200 km south-west of Kyiv. The distance to Kyiv by rail is 221 km (2-3 hours), by roads - 267 km (3.5-4 hours). The climate is temperate with long, moderately hot, and fairly humid summers and relatively short and mild winters. The average temperature in January is minus 4.1 degrees Celsius, in July - plus 19.2 degrees Celsius. 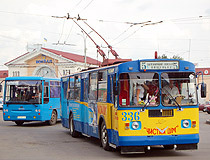 Public transport in Vinnytsia includes trams, trolleybuses, buses, mini-buses. Trams and trolleybuses run from 5.30 to 24.00. Free Wi-Fi is available in most buses, trams and trolleybuses. 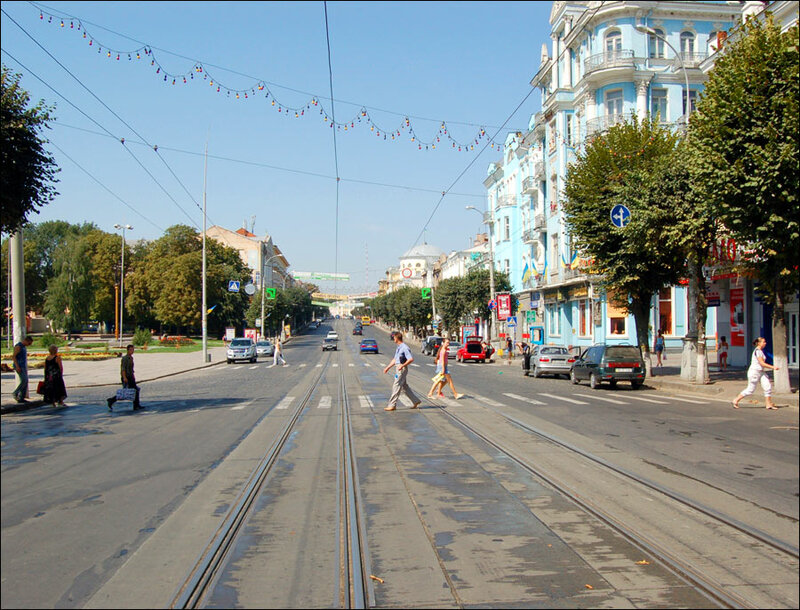 In 2016, Vinnytsia took the first place in Ukraine for the quality of roads, and the third for the comfort of public transport. The city is actively developing as an educational and medical center. The city is famous for its medical, technical, pedagogical, and agrarian universities. In 2014, because of the armed conflict in eastern Ukraine, Donetsk National University was evacuated to Vinnytsia. It is attended by about 5,800 students and 213 graduate students, employing 587 teachers. Before the evacuation, this university had about 14,000 students and 1,300 teachers. Vinnytsia is a fairly green city with a lot of public gardens and parks. Central City Park, a monument of landscape art of national importance, covers an area of 40 hectares. 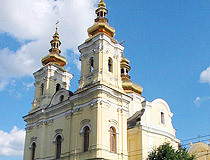 The City Day of Vinnytsia is celebrated on the second Saturday of September. National Pirogov’s Estate Museum. The museum is located in a picturesque park on the shore of Lake Vishenka, on the south-western outskirts of Vinnytsia. Nikolay Ivanovich Pirogov (1810-1881), a prominent Russian medical doctor and the founder of field surgery, bought the estate “Vishenka” in Vinnytsia in 1859, in which he lived and worked until his death. The museum and memorial office are open in a half-storey manor house. Nearby you can find a pharmacy-museum with an operating room. About 1,5 km from the manor, in the former village of Sheremetka, there is the Mykolaiv church-mausoleum where the embalmed body of Pirogov rests. 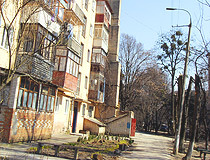 Pyrohova Street, 155. Opening hours: 09:00-17:30. Day off: Monday. Vinnytsia Local History Museum. The museum occupies one of the premises of the former Jesuit monastery - the current historical and architectural complex “Mury”. The collection has about 200 thousand exhibits including unique items related to the Scythian and Sarmatian periods, a large numismatic collection, an ethnographic collection: pottery, weaving, embroidery, folk painting. One of the main exhibits is the mammoth skeleton found on the territory of the Vinnytsia region. This is one of the best local history museums in Ukraine. Soborna Street, 19. Opening hours: 10:00-18:00. Day off: Monday. Vinnytsia Regional Museum of Art. In total, the museum’s collection includes 7,315 exhibits of the 17th-20th centuries: paintings, graphics, porcelain, sculptures, antique furniture, folk arts and crafts, icons. Soborna Street, 21. Opening hours: 09:00-18:00. Days off: Saturday, Sunday. Museum of Retro Technology Auto-Moto-Velo-Photo-Tele-Radio. The museum has more than 100 exhibits: cars, motorcycles, bicycles, phonographs, cameras, radios, etc. A lot of them are symbols of the Soviet era. Here you can sit at the wheel of any car, try on the military uniform of different countries and take pictures. Soborna Street, 1. Opening hours: 11:00-19:00. Mykhailo Kotsiubynsky Museum. This literary-memorial museum was opened in a house in which the future Ukrainian writer was born and lived up to 33 years. Exhibits (lifetime publications, translations, paintings) reveal the writer’s creative path and his public activities. Ivana Bevza Street, 15. Opening hours: 09:00-18:00. Day off: Wednesday. Museum of Ukrainian Postage Stamps named after Yakov Balaban. The exposition presents unique examples of Ukrainian postal history, postage stamps of various historical periods - revolutionary 1920s, pre-war 1940s, letters with stamps of 1918, etc. The exhibition also has miniatures from limited collections, which exist only in several copies in the world. Soborna Street, 26. Opening hours: 10:00-18:00. 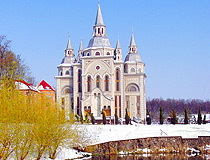 Holy Transfiguration Cathedral (1758-1765). 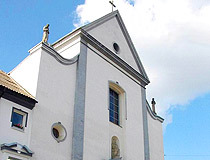 Initially, it was built as a church of the Dominican monastery. 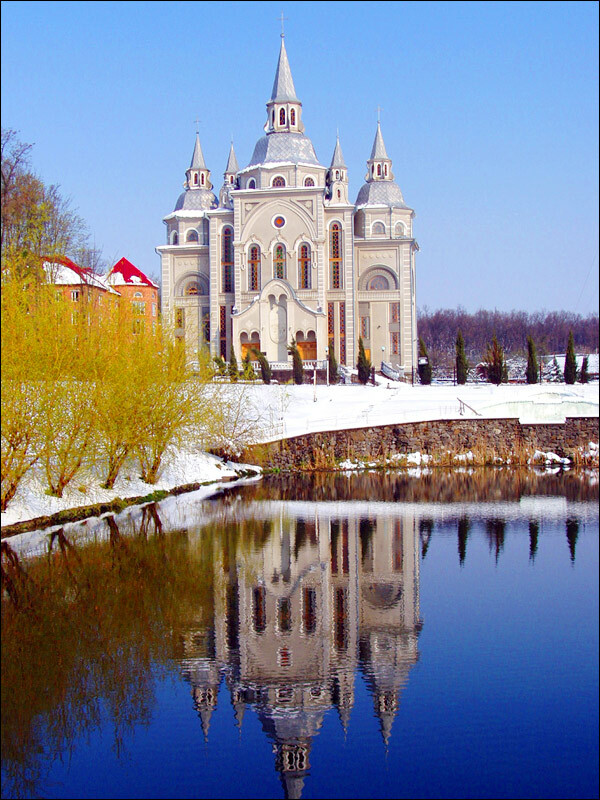 In 1832, it was transferred to the jurisdiction of the Orthodox clergy and consecrated as an Orthodox church. Soborna Street, 23. 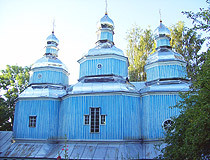 Church of St. Nicholas (1746). This wooden church with a bell tower is one of the best examples of the Podillya school of wooden folk architecture. Mayakovs’koho Street, 6. Catholic Church of the Virgin Mary (1745). The church was built in an unusual style of Tuscan baroque. Today, it is the church of the Catholic Order of the Brothers of the Lesser Capuchins. Excursions in the dungeons of the monastery are available. Soborna Street, 12. Multimedia Fountain Roshen - the largest floating light and music fountain in Europe located opposite Kempa Island, near Roshen Chocolate Factory. The height of its central jet reaches 65-70 meters, the size of the projection screen, formed by spray and water dust, is about 16x45 meters. Night water and light shows accompanied by music take place every evening in the warm season (from late April to late October). Vinnytsia Water Tower (1912). This picturesque brick water tower with a clock located in the pedestrian zone is considered one of the symbols of Vinnytsia. The tower was built as the basis of urban water supply. In 1993, the Museum of Memory of Soldiers who died during the fighting in Afghanistan in 1979-89 was opened in the tower. You can go up to the upper viewing platform. Mykoly Ovodova Street, 20. Opening hours: 10:00-17:30. Day off: Monday. Chetkov’s House (1910). The house of Captain A. Chetkov is one of the most remarkable buildings of Vinnytsia. In the early 20th century, it became the most expensive residential building in the city. This chic mansion was constructed in the style of the Viennese secession (modernist style). Today, the building houses the Vinnytsia department of architecture and city planning. 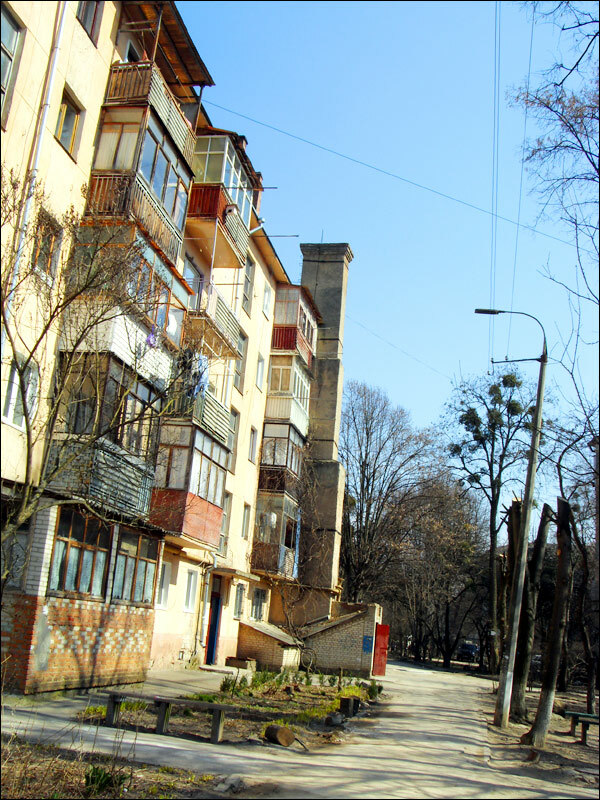 Pushkina Street, 38. Hotel Savoy (1912) - an imposing five-story building standing on the central street of Vinnytsia. Soborna Street, 48. Podillya Zoo - the youngest zoo in Ukraine opened in 2005. In total, there are about 200 animals of more than 60 species: bisons, camels, antelopes, deer, bears, monkeys, wolves, horses, llamas, mouflons, alpacas, sheep, wild pigs, porcupines, eagles, ostriches, peacocks, etc. 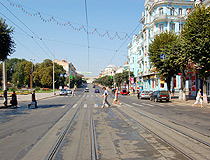 Serhiia Zulinskoho Street, 9. Opening hours: 09:00-18:00. Hitler’s Headquarters “Werewolf” - the remains of reinforced concrete structures. This secret command complex was built about 10 km north of Vinnytsia in 1941-1942. Originally, it consisted of about 20 wooden houses and 3 reinforced concrete bunkers. Hitler visited “Werewolf” in 1942 and 1943. In the spring of 1944, the bunkers were blown up by the retreating German troops. Nearby, you can find an exhibition of military equipment and weapons of the Second World War. Turystychna Street, Stryzhavka village. In total, in Vinnytsia there are about two dozen different hotels, mostly mini-hotels. The following English friendly hotels located in the central part of the city offer the best level of service according to visitors’ reviews. Hotel “France”. The hotel is located in the very center of Vinnytsia. The building of the hotel is a historical and architectural monument. 64 rooms of different categories. Air conditioning, free Wi-Fi and parking, safe, elevator, room service, family rooms, restaurant, bar, shuttle service, bicycle rental, souvenir shop, ATM, currency exchange, pets are not allowed. Soborna Street, 34. Phone: +380 432 55 8888. Hotel “Marsen” - a small hotel with 9 rooms located in the center of Vinnytsia, 7 minutes walk from the Roshen fountain. Air conditioning, free Wi-Fi and parking, shuttle service, bicycle rental, friendly staff, pets are not allowed. Zamostianska Street, 40A. Phone: +380 432 572 100. Hotel “Churchill Inn”. This mini-hotel is located about 2 km from the historical center of the city. Air conditioning, free Wi-Fi and parking, family rooms, safe, bar, restaurant, pets are allowed on request. 8-ho Bereznya St, 1A. Phone: +380 432 557 255. Hotel “Arystokrat” - a hotel and restaurant complex located on a quiet street near the center of Vinnytsia. On the ground floor there is a restaurant. 20 rooms of different categories. Air conditioning, free Wi-Fi and parking, safe, room service, family rooms, shuttle service, bar, bicycle rental, currency exchange, beauty salon, pets are not allowed. 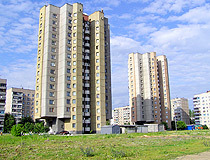 Ivana Bevza Street, 17. Phone: +380 67 493 0002. Hotel “Optima Vinnytsia” - a new hotel of Reikartz Hotel Group located near the center of the city, about 1 km from the Roshen fountain. 86 spacious rooms of different categories. There is a room for people with disabilities. Air conditioning, free Wi-Fi and parking, room service, safe, bar, restaurant, pets are allowed. Kyivs’ka Street, 50?. Phone: +380 432 652 880. It depends on a number of variables. The average monthly salary in Vinnitsa (fourth quarter of 2012) is about 300 USD per month, so this sum is already enough to survive, but of course if you want to buy apartment, car, etc. you need much more. Vinnytsia is beautiful. The Girls and Women will make you crazy. Plus, there is plenty of amazing things to see !!! I pray that they will never enter the EU. I Love You Vinnytsia. Long life and Prosperity to You!!! It is one of the most interesting places I have ever been to. I am married to Svetlana who comes from Vinnitsa, and we visit twice a year to see her family and friends. Lovely people, cheap to live there, (for foreigners), a wonderful place to be in. I look forward every time to going as life is so much more relaxed there than in the UK. A lovely city with wonderful inhabitants, god bless them all. It's a beautiful city and I will soon be coming over to National Pirogov University.